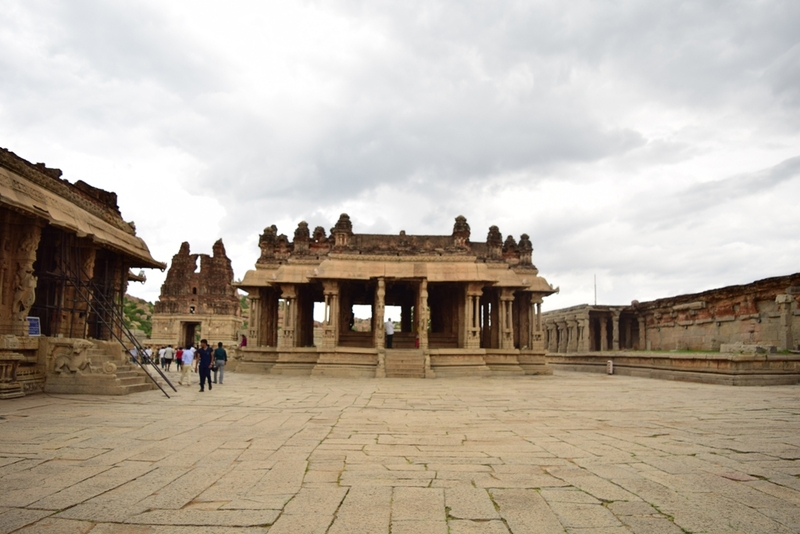 It’s been already one year when I had first visited Hampi and also one year when this blog was started (see Hampi: The Forgotten City). They say “what goes around comes around” and it is completely valid in this case. This plan came up as soon as I reached my favorite city. Bangalore has a very special place in my heart. This is probably because of the climate and my friends there. On a saturday very early morning (I guess we can call 4am as very early :P), we started from Bangalore in a friend’s car. 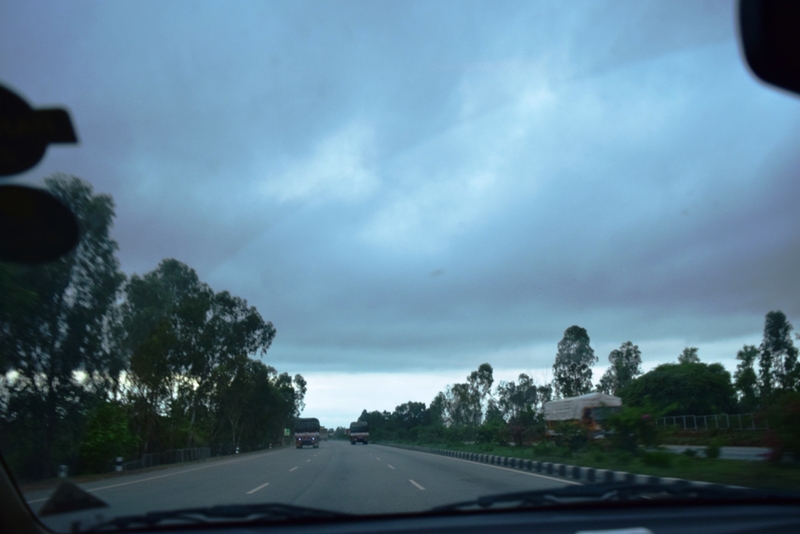 The route which we had taken is through Chitradurga and Hospet. The road from Bangalore to Chitradurga is just amazing. 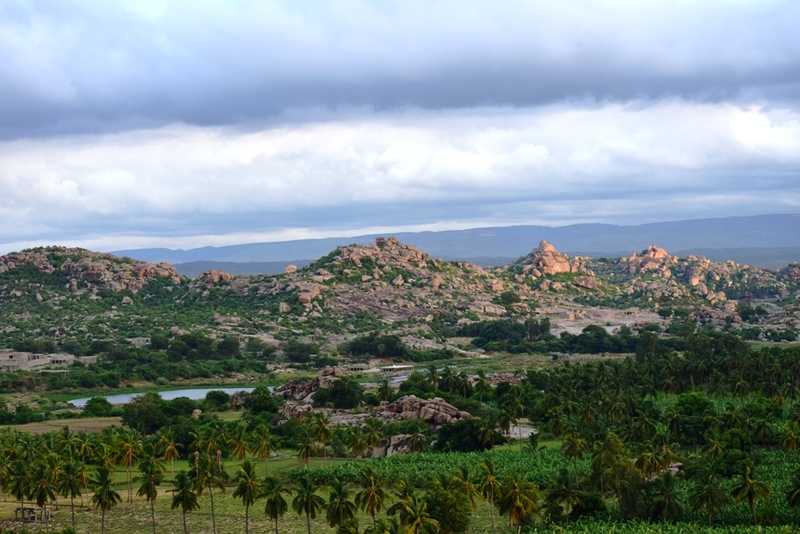 We drove 200 kms in just 2 hours and finally reached Hampi by around 12 noon. 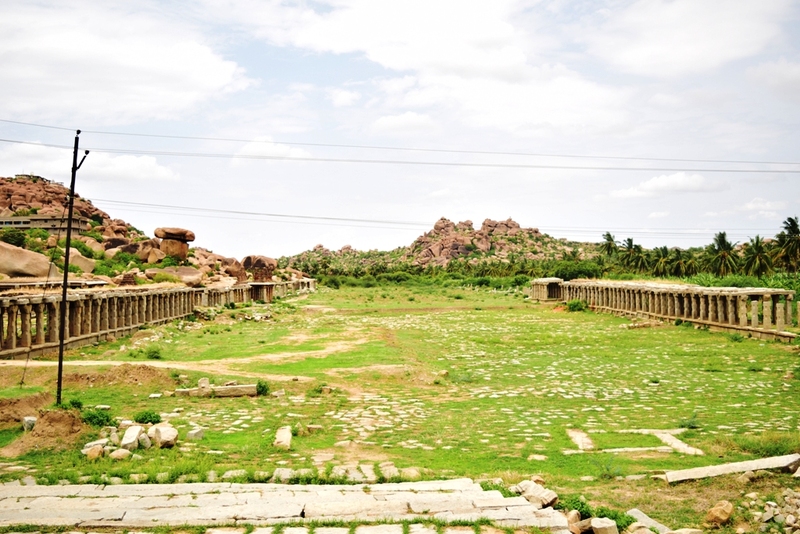 One will experience two different worlds at the Hampi site that is divided by Thungabhadra river. 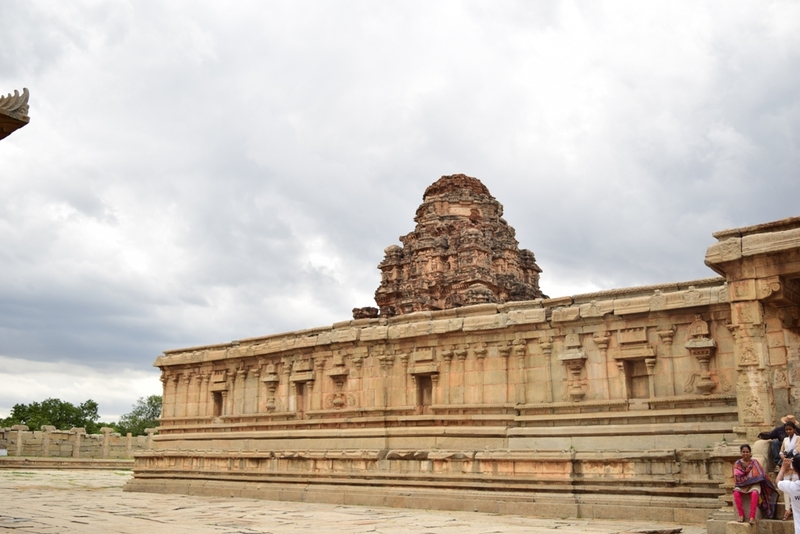 On one bank is the Hampi town sprawling with beauties of ruined structures once built by the great Sri Krishnadevaraya of the Vijayanagara Empire. The other end is entirely different one, called Virupaksha Gaddi, consisting of shacks, resorts, gardens, paddy fields and is truly like a hippie land. The atmosphere there will instill you with a great sense of freedom. I had booked a room in Shanti Guest House and it is a good one with all the basic amenities. 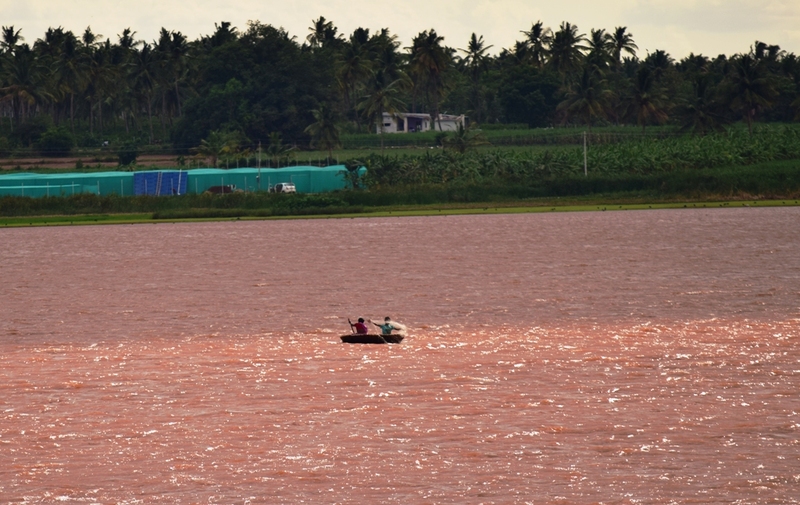 I had ensured that we book the room just beside the paddy fields. Every resort/shack here offers you continental cuisine from breakfast to dinner with very little options of Indian food. This is enough to understand that this area is targeted more for foreigners than the Indians. 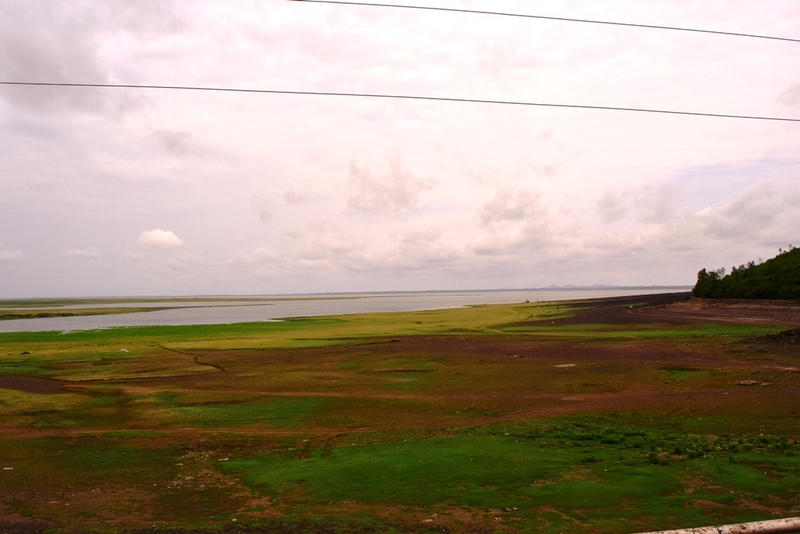 Being a monsoon season, paddy crop was just at its nascent stage. The view from the room was marvelous. 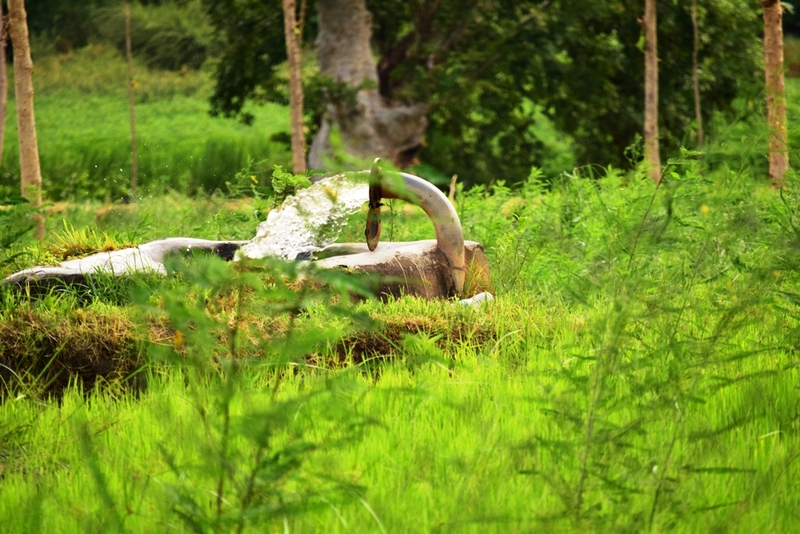 Sitting on a swing and looking at the paddy crop dangling in the gentle breeze was a refreshing feel. It is just the right place to chill out. 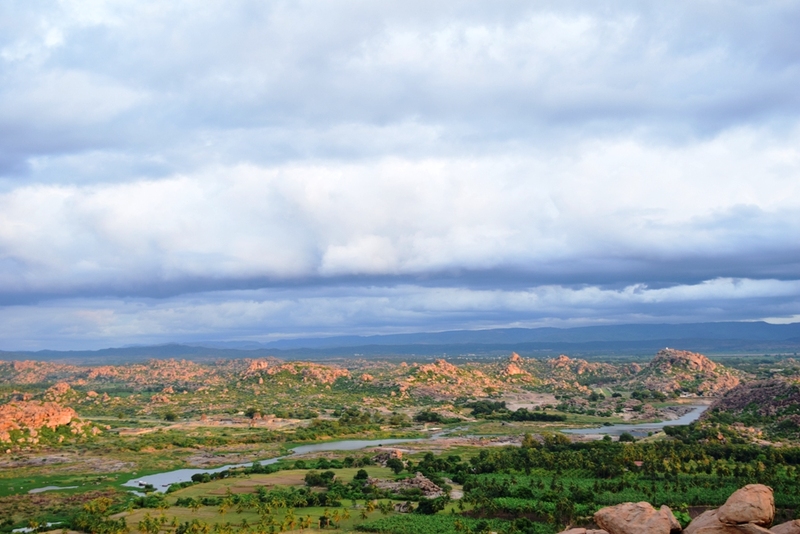 Best time to visit Hampi is during monsoons and winters. It is definitely a place to visit for 2 days.